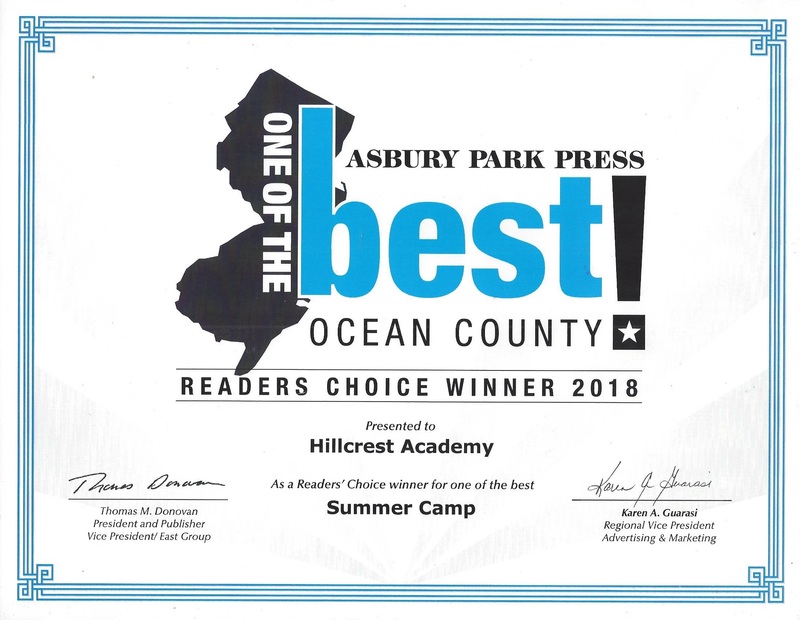 Hillcrest Academy Summer Camp is a private summer day camp located in Bayville, NJ and serves children ages 2 and ½ – 13 years old. We offer an extended day and full day program. 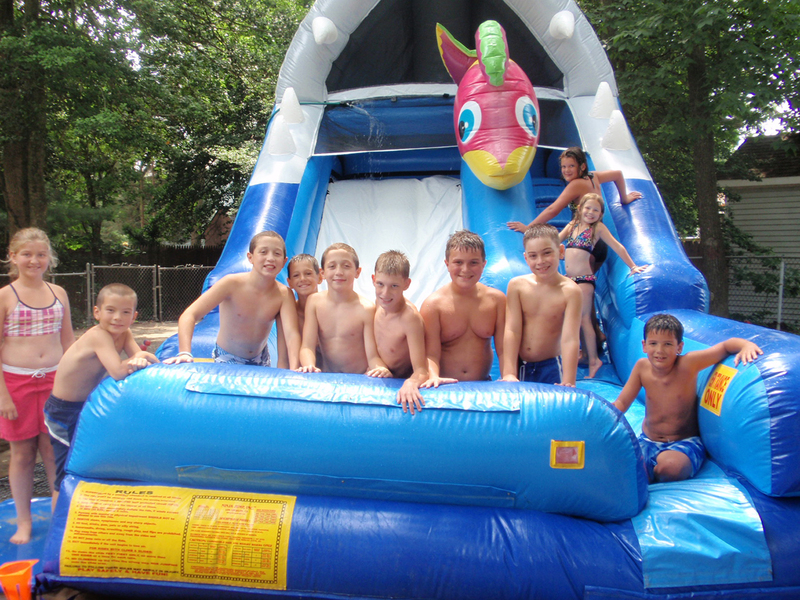 Our campers have access to a newly renovated swimming pool, enormous park-like playgrounds, over-sized jungle gym, and 3 age appropriate playground areas, Soccer, Basketball, Baseball, and Volleyball play areas. 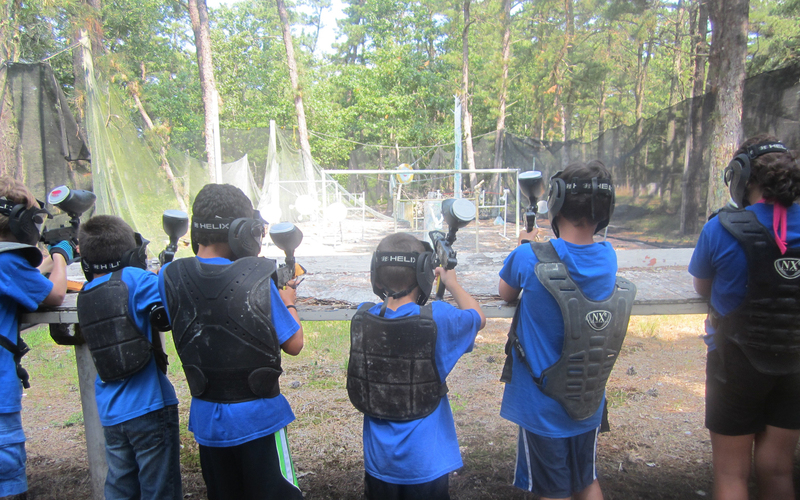 Our campers will experience tournaments, competitive games and relays, obstacle courses and much more. No camp would be complete without arts & crafts. 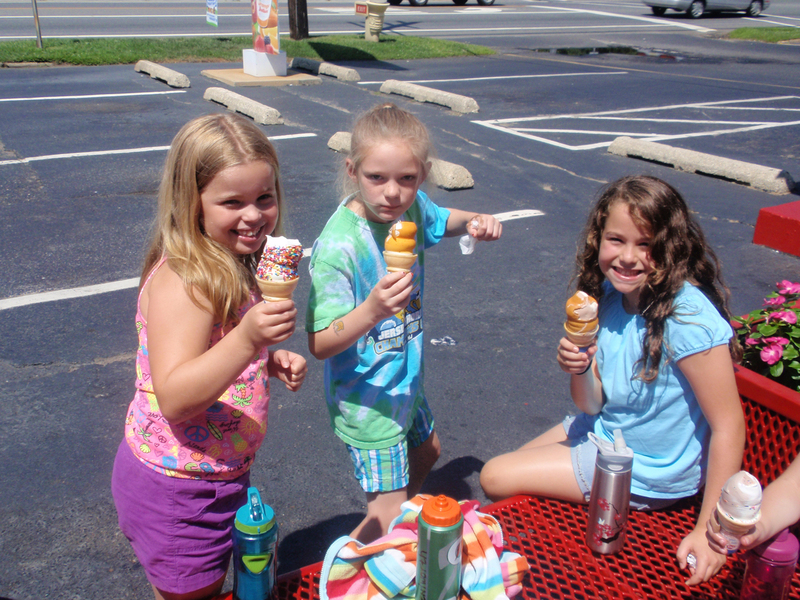 In the event of a rainy day, there will be no boredom for our campers. All campers can participate in Arts & Crafts daily. We have lots of painting, cutting, gluing, model magic, decoupage and imaginative projects to allow your child to explore his/her creative side. 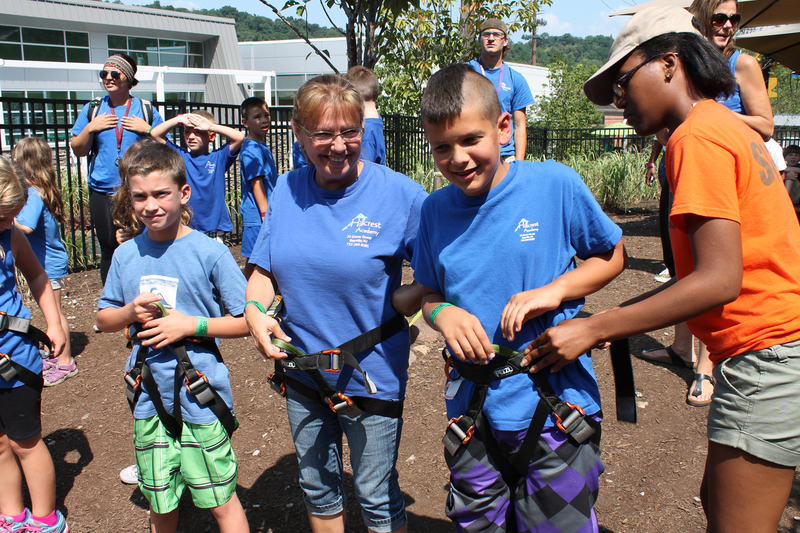 In addition to our on campus fun, we have included Day Trips. 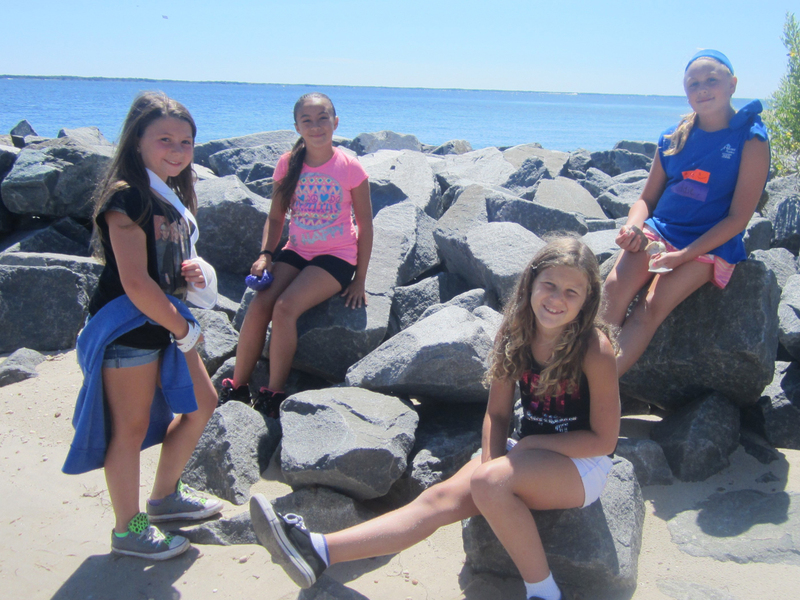 These may include Safari’s, Aquarium’s, Berry Picking, Mini Golfing, Bike Rides, Museums, Beaches, Farm Visits, Baseball & Soccer Games, Hiking, Water Parks, Paintball, and so much more! We don’t have to go off campus to have fun, as we have events scheduled to visit Hillcrest, as well. Some scheduled favorites are the Reptile Shows, Magic Shows, Mad Science Demonstrations, Inflatable Bouncers & Water Slides, Pony Rides, Fire Truck Demonstration and more!